Except as set otherwise set forth herein, you may generally browse this Website without being required to provide us any of your personally identifiable information. However, in some circumstances, we may request that you provide personally identifiable information, including, without limitation, (1) your first and last name, (2) a home or business mailing address, (3) a domain name or e-mail address, and (4) a telephone number. Although your response to such a request is completely voluntary, there are times when you may be required to provide personally identifiable information to us, such as when you request product information or to be contacted by a representative of Ravon. If you do not elect to provide the information requested, we may be unable to process your request. In the course of your use of the Website, Ravon may collect certain information, including, without limitation, your Internet Protocol address and other domain information as a part of our analysis of the use of our Website. This data enables us to become more familiar with which customers visit our Website and web pages, how often they visit, and what parts of the Website they visit most often. Ravon uses this information to improve our web-based offerings. This information is collected automatically and requires no action on your part. Ravon may use the information it collects from you during the course of your use of the Website for a variety of business and marketing purposes including (1) responding to requests for product information, (2) for record-keeping and archival purposes pursuant to applicable law, (3) promoting Website development, (4) customer service purposes, and (5) to contact and correspond with you for marketing and other business purposes. Ravon may share and disclose your information with its (1) business partners, (2) affiliates, (3) subsidiaries, (4) legal representatives, (5) sales agents, (6) independent contractors, and (7) third-party vendors and suppliers for Ravon’s business purposes described above. Ravon reserves the right to share your information to respond to duly authorized information requests of governmental authorities or where required by law. We may also provide your information to a third party in connection with the sale, assignment, or other transfer of the business of the Website. Your information may be transferred to a location outside of the state of Israel. The data protection and privacy laws of the location to which your information is transferred may not be as comprehensive as the laws of the state of Israel. 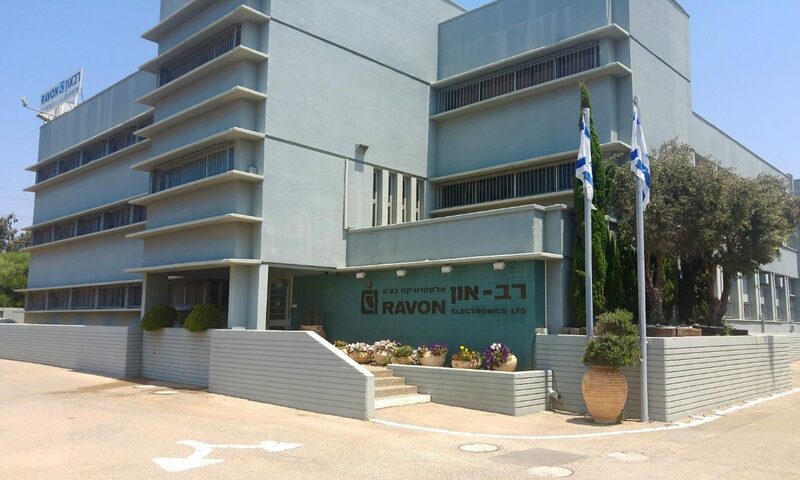 In the event of such a transfer outside of Israel, Ravon will take measures to ensure that the recipient of such information provides an appropriate level of protection with respect to such information.